Overview of all supported receivers. Also there is a comparison table were many receivers are listed and are compared right down to component level, so you can make an easier choice if you want to buy one. Also there is a special table that gives the power consumption of many receivers. This seaction deals with all kind of problems and possible solutions. 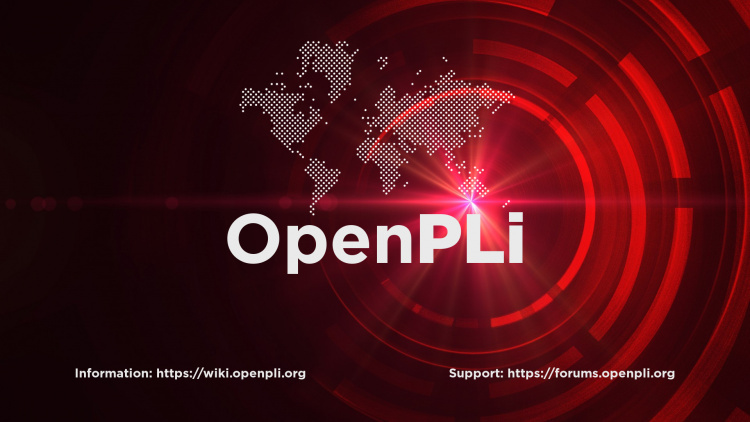 If you run into a problem using OpenPLi you can take a peak here to find a soltion. This function gives you the option to use the tuners from another OpenPLi receiver, when they are wired or wireless (WiFi) connected. This way you can look TV when there is no access to satellite or cable or expand your tuners.